Please note Refund Policy: Course fees are non-refundable, but fee may be transferred to a seat at one of Daniel O'Connor's future WCT trainings, if seating space permits. Certified WebCenter Trainer / Internet Challenge Winner Daniel O'Connor will deliver the updated WebCenter Certification Training on Sunday, April 15th, 9:20 AM - 5 PM. The new curriculum has been simplified so that anybody, with any level of experience, can learn how to set appointments with potential website customers... and let Market America WebCenter Specialists sell, design, & build the websites for you. The new program has taken the “scary sales stuff” out of the step by step training and in this very interactive website marketing seminar, Daniel will instill confidence and skills to immediately start successfully booking appointments. The MA WebCenter System will do the rest: design, build maintain your clients' websites. $35 per person. Seats are very limited. for starting or upgrading your turn-key part-time or full time business. Practice & receive coaching on the approaches most comfortable for you! MA WebCenter Product Specialists for unprecedented potential profits for you. Click on flag above to translate web site into your preferred language. 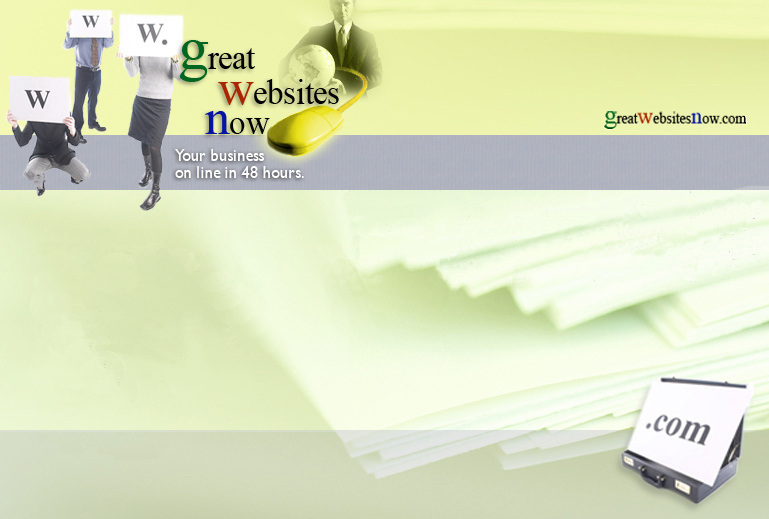 ©Copyright 2001 - 2012, GreatWebsitesNow.com All Rights Reserved.